Chelsea cruised to victory on Saturday, but who else performed well in the Premier League this weekend? There are top marks for Chelsea, but who was "inept and lacklustre"? We mark each side in the latest Premier League grades. 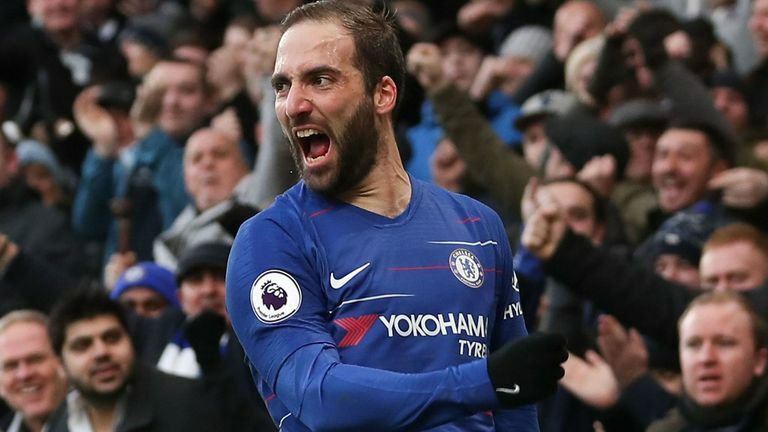 Maurizio Sarri's side blew bottom side Huddersfield away on Saturday with a 5-0 win, while Tottenham, Manchester United and Manchester City also picked up wins. 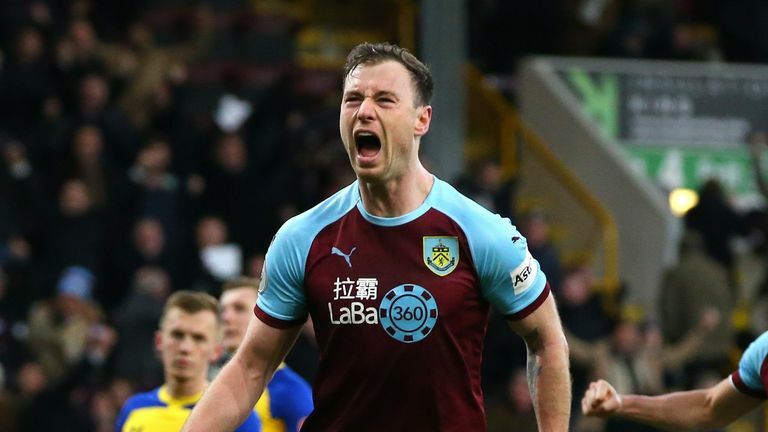 With nine of the games already played this weekend, we mark each performance along with the top scorer in Sky Sports' Fantasy Football competition. It was a truly emotional evening at the Cardiff City Stadium and the Welsh club once again stepped up to show their support, respect and love in the most tragic of circumstances. This time, it was one of their own as they beat Bournemouth 2-0 in their first home game since the disappearance of club-record signing Emiliano Sala. 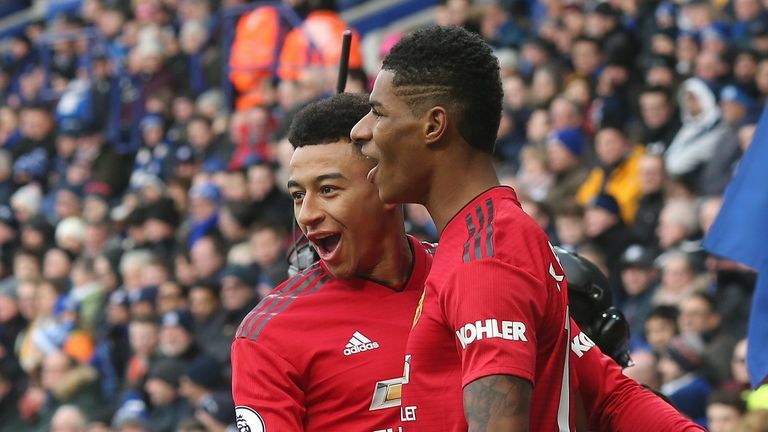 The visitors produced a near-faultless performance at Goodison on Saturday afternoon, controlling proceedings from start to finish as they stretched their lead over eighth-placed Watford to four points. 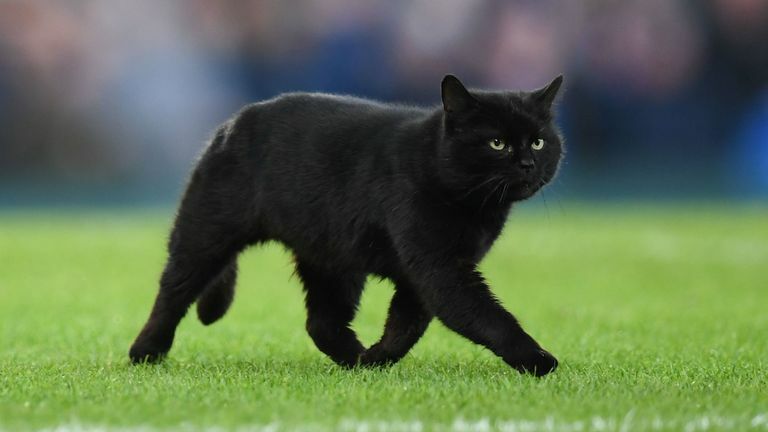 Bursting out of the traps, City were wonderful for the first 10 minutes on Sunday, and their common aim of blitzing opposition early on looked to be working again. They did however show defensive weaknesses for a large chunk of the first half as Arsenal exploited the flanks, but their man for the big game came up trumps again. Sergio Aguero was the hero yet again for Manchester City as he scored a hat-trick in their 3-1 win over Arsenal. 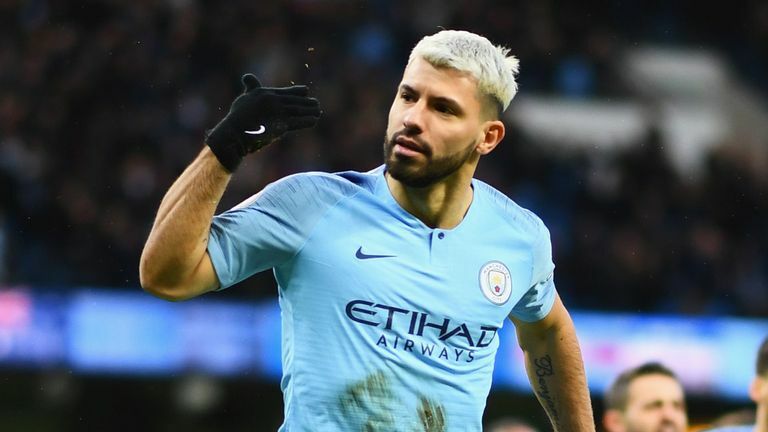 To think that Sergio Aguero's future at City looked in major doubt just two years ago seems so farfetched as he notched his 19th, 20th and 21st goals of the season, and another few goals against big opposition. Job done again for Spurs, who are starting to enter conversations once again regarding their title credentials. 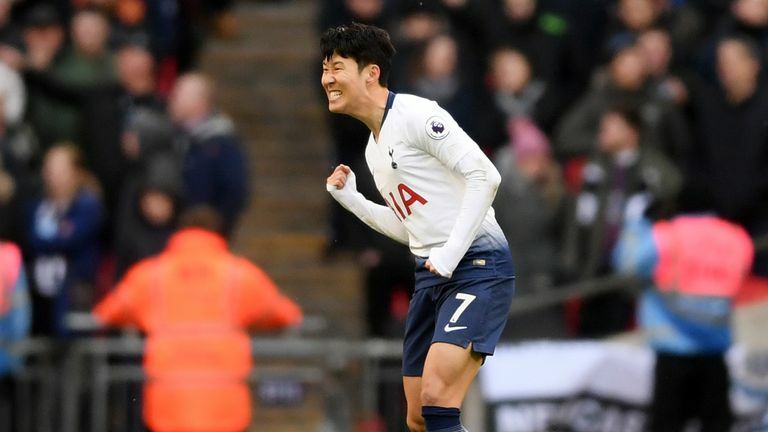 After defeat at home to Manchester United, the north Londoners have now won their last three Premier Leagues games, all by one goal, all with late strike. Isn't that a sign of champions? Chris Hughton was unsurprisingly pleased his side showed their commitment had not dipped despite a 4-2 defeat to Fulham in midweek. 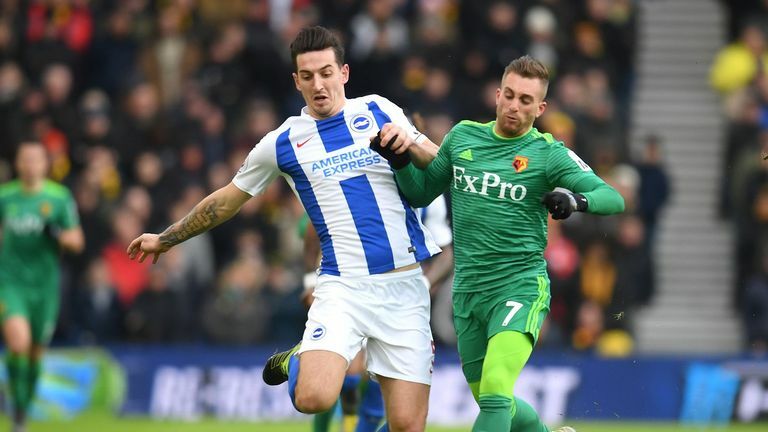 They just lacked the killer touch to beat Watford at the Amex Stadium, and came up against a goalkeeper in Ben Foster who is bang in form. 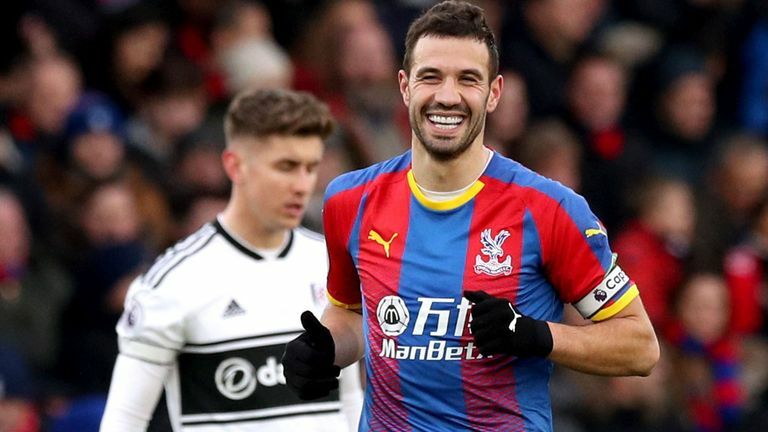 Despite the 2-0 victory over Fulham, Roy Hodgson admitted his Palace side were sloppy in the first half and fortunate to go in at the break leading. Without talisman Wilfried Zaha the Eagles generally struggle but the old adage is that you can only beat what is in front of you - and Fulham were poor. The better side for much of their match against Burnley, and they were unlucky to lose striker Danny Ings to injury early on. After an impressive 4-0 win at Chelsea in midweek, Bournemouth continued their struggles on the road in the Premier League as they lost at Cardiff. The Cherries have now lost each of their last seven away league games and have conceded at least twice. A point at Brighton is not a bad result for any side, but Watford failed to register a single shot on target throughout the afternoon and it's not like they were banging on the door either. 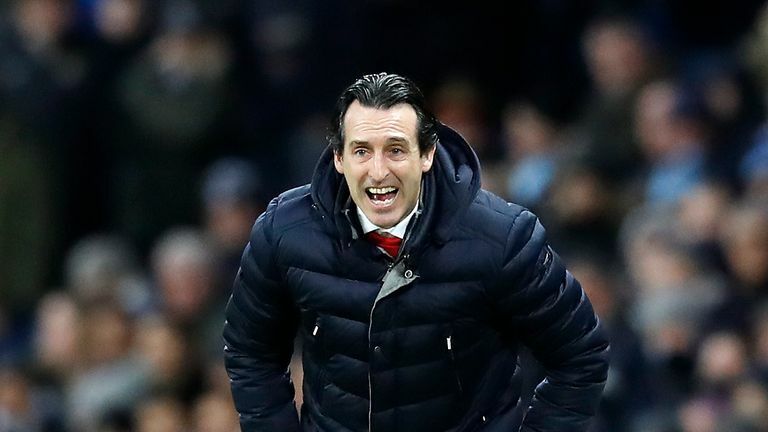 There is little doubt Unai Emery has improved Arsenal's defensive discipline, exemplified by Alexandre Lacazette and Pierre-Emerick Aubameyang playing far deeper than they're used to, but there are still signs of weakness. 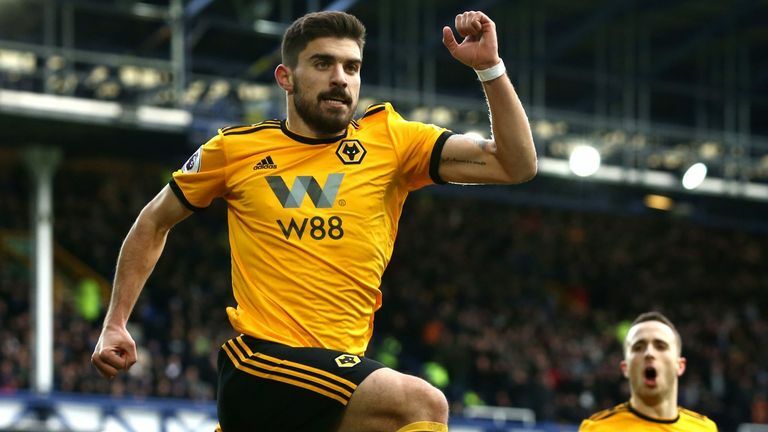 Marco Silva's side suffered their fourth Premier League defeat at home of the season after going down 3-1 to Wolves on Saturday. For a side in the bottom three you would expect the Cottagers to be fighting for their lives to get out of it. 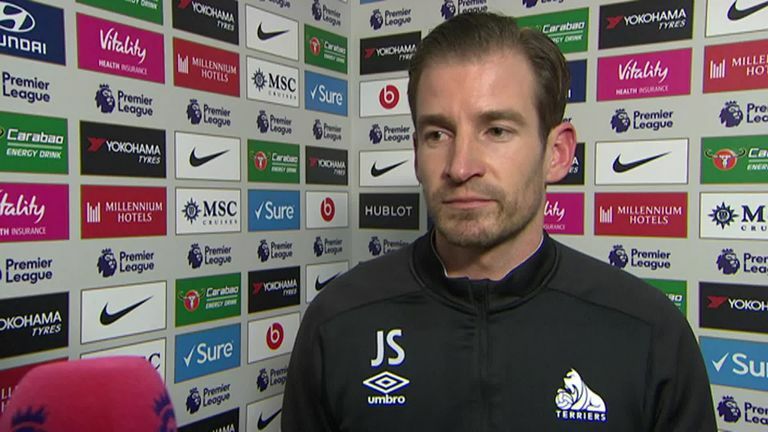 But they were inept and lacklustre throughout the encounter with Crystal Palace and did not muster a single shot on target - despite having an incredible 63 per cent possession. "We can't compete with Chelsea. We can't compare our clubs at the moment."